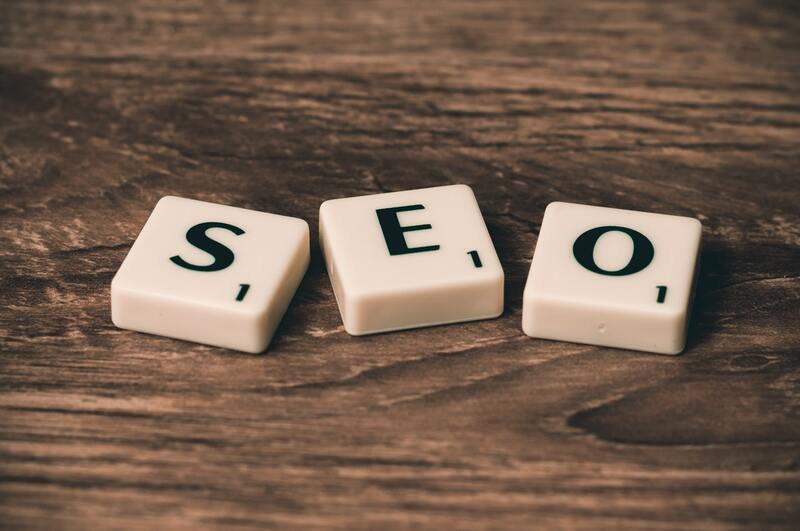 If you are a blogger or website owner, I am sure you already know the word “SEO.” And you are at this post because you are curious to know more about it. People usually use this work when they want to advise someone on website traffic. SEO is a long time process that affects the visibility of a website in search engines and increase organic traffic. If you want to earn money online from your websites, you must learn SEO. Search Engine Optimization is the process of optimizing a website for better ranking in search engines. SEO is the set of few techniques that make website search engine friendly to ensure better ranking in search engines. If the website will be ranked higher on search engines results, people will more often visit the website via search results. In this way, the website will get better traffic. Google is the most popular search engine with more than 86% search market share. So people concentrate on optimizing their website for Google. If you want to learn SEO, you need to start from very basic. Try to learn how search engines work, how search engines rank pages for search queries. You need to learn all factors affecting web page ranking in search results. In past few years, Google has rolled out different kind of search algorithms to improve the quality of search results. You should also learn all those algorithms. You should also read Google Webmaster Guidelines and follow every step. As I mentioned SEO is long time process, you need to take patience to see the effects. Basically, Search Engine Optimization has 4 phases. 1. Pre-site activities: It involves planning before starting website optimization for search engines. You need to see the layout and design of the website. Identify what changes it needs. Find out keywords and research the market of customers and competitors. 2. On-Site Activities: It is the most important phase. This phase involves writing content or post. Optimize it with the proper keyword. use of proper images, headings, internal linking and keyword density. 3. Off-site activities: Off-site activities involves promotion of websites on various social media websites and Link building. 4. Post –site activities: It involves analyzing the effect of changes made in previous phases and ask users feedback. It is not possible to write a single blog post explaining every part of SEO in a single post. But I am sure, now you have an idea of SEO and how it affects your website’s ranking in search engine. If you are planning to start Search Engine Optimization of your website, you should be careful. If you do it wrong, you will end up damaging the reputation of your website. If you are not sure, you should go for professionals. But be sure to read few things before hiring an SEO company.